This season's floral styles have arrived and they have never looked better. Tiara features barley there upper, block heel and truly gorgeous floral print finish. 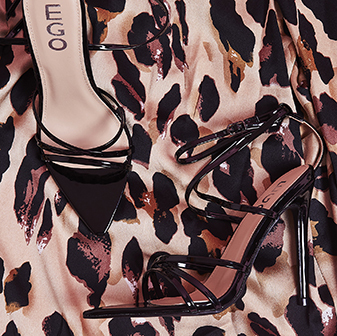 These are the perfect occasion heel. 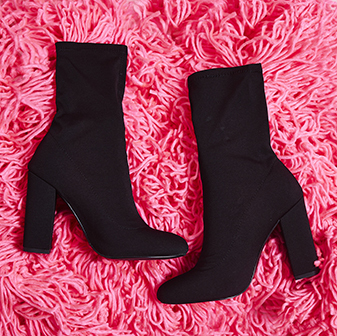 Pair them with a tailored jumpsuit.